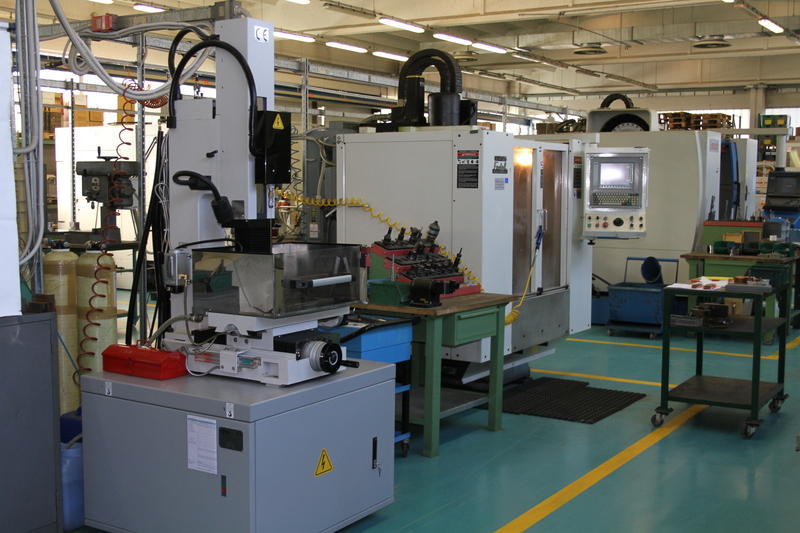 To satisfy the increasing demand for precision and reliability of our customers, we have been present for years in the sector of mold design and construction making everything internally within our company. 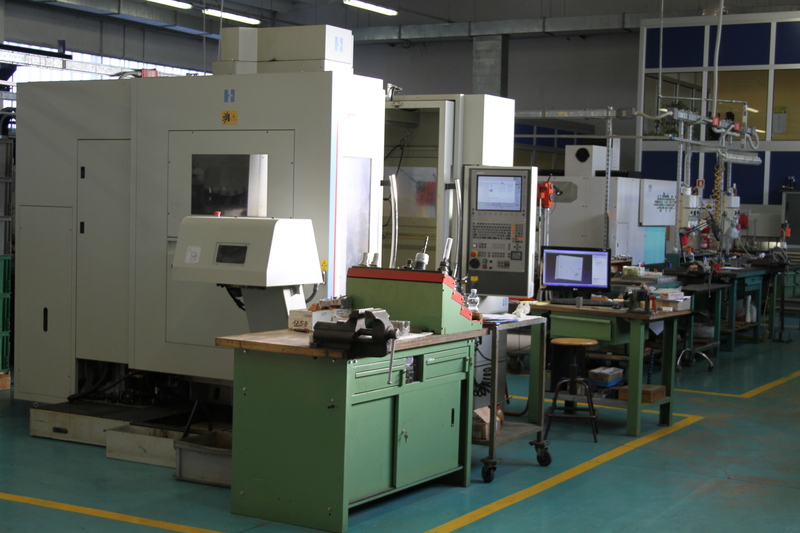 More precisely, we are able to offer a complete service, starting from the detail proposed by the customer's design, designing, developing and building the mold from which the desired items will then be produced. 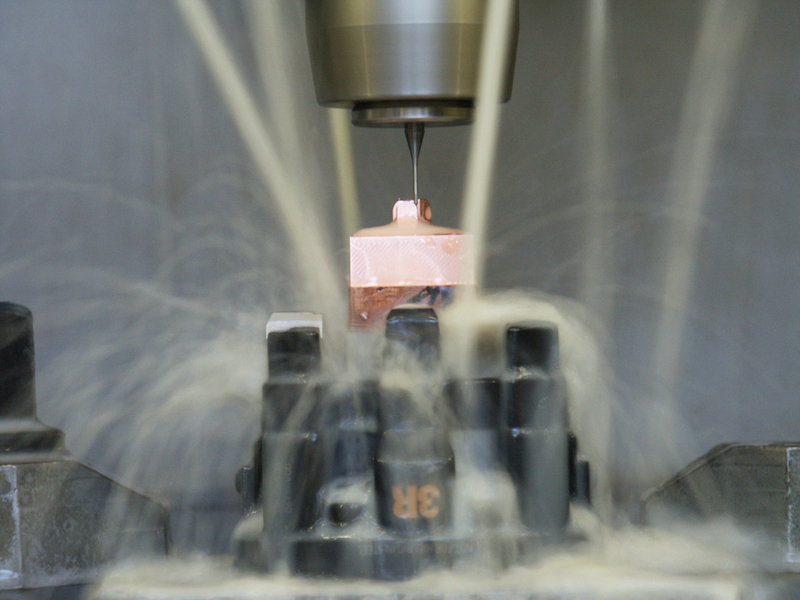 The making of the mold is carried out in our internal tooling mold department thanks to the know-how of our technicians and the use of state-of-the-art machinery to maintain a high level of quality. The know-how we acquired over the years is not sold to external suppliers and remains our strength without neglecting the strict confidentiality of sensitive data. The molds are tested internally and upon customer's request they are retained for the related production. In view of a fruitful and close collaboration with our customer, our objective is always quality and meeting the agreed deadlines. Throughout the life cycle of your mold we guarantee support and maintenance which will be monitored over time by keeping track of maintenance and supply of spare parts and through the competent support of our technicians on-site or at the customer premises, if necessary.